Agate publishes between 20 and 24 print books every year, all of which are also available electronically. They also publish about 20 e-books every year through a separate digital imprint. According to Seibold, while major publishing houses strive to increase their profit margins, small presses are mainly concerned with growing their readership. E-books, which readers can discover and purchase in seconds without leaving their home, reach a wider audience than their ancestors did. In that way they have become what Seibold called “an almost unalloyed boon” for Agate and other independents. “E-books really are a no-brainer,” said Emily Victorson, co-founder of the Chicago-based Allium Press. 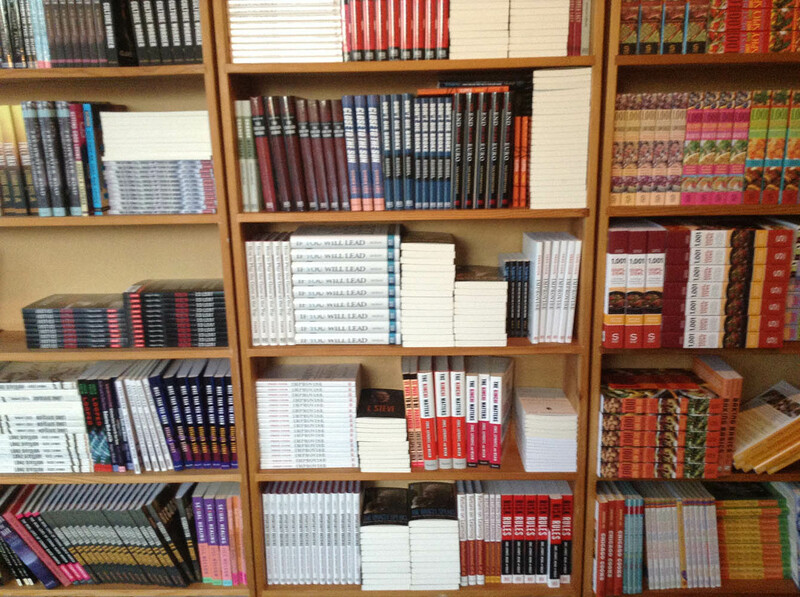 She began the press as a print operation in 2009 and within about six months realized there was no reason not to offer all the titles in e-book form as well. All manuscripts begin as digital files, and programs like Adobe InDesign make it easy to convert them to an e-reader compatible format. An e-reader is especially suited for plot-driven genre fiction that readers devour and then discard. Victorson said that in her experience e-book buyers tend to favor mysteries and thrillers over the other types of literature offered by Allium. E-books are, in a word, convenient: both for small presses marketing on a budget, and for readers hungrily downloading the latest potboiler. So why hasn’t this convenience made books (the kind on the shelves with the familiar musty scent) a thing of the past? For one thing, accessibility often comes at the expense of prestige. Mercedes Lucero is a poet and fiction writer whose work has been featured in the Chicago journal Curbside Splendor and other independent publications, both in print and online. She is currently in search of a publisher for a collection of stories she completed as part of an MFA program. And while a digital platform would reach more people, Lucero said she would still rather see her work made into a book book. “It’s sort of like a rite of passage into the writing community. I think people who really love reading books love physical books. And there’s something special about that that I don’t think can be captured digitally,” she said. That love of physical books has kept some of Chicago’s independent bookstores thriving through years of e-commerce, e-reader evolution. Quimby’s Bookstore in Wicker Park has been stocking its crowded shelves with independently published books, comics and zines since 1991. Manager Liz Mason said the store depends on its loyal customers who stop by in search of print publications they can’t find anywhere else. Fortunately for print-loving writers and readers, this antique method is not folding in the face of cutting-edge competition. The old and new formats have instead settled into coexistence, even as publishers continue to evolve. Agate Publishing introduced digital versions of their books in 2009, and later launched a stand-alone e-book imprint under the name Agate Digital. 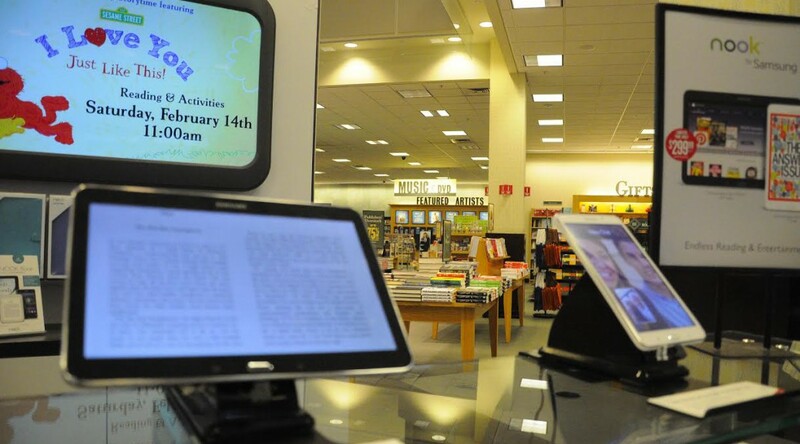 In spite of these innovations, Seibold does not believe the e-book will overtake its predecessor any time soon. He described digital publishing as “a popular ancillary format,” similar to the audiobooks that shook things up in the 1980s. “When you see a new format that is seeing explosive growth, that’s where everybody’s focus goes in business terms. But that growth has really plateaued,” he said. E-book sales increased by 3.8 percent between 2012 and 2013, a considerable drop from the triple digit growth that followed Kindle’s debut.